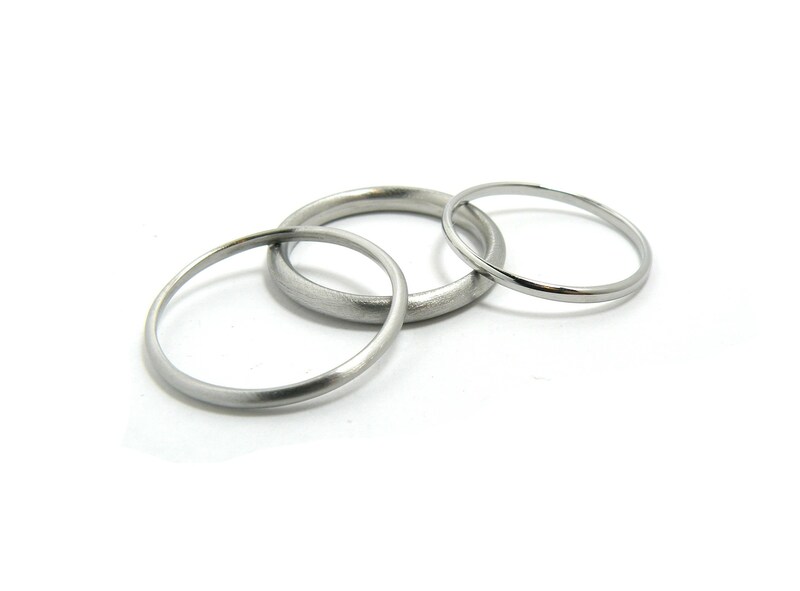 Simple and thin ring, will slide in your finger like water! 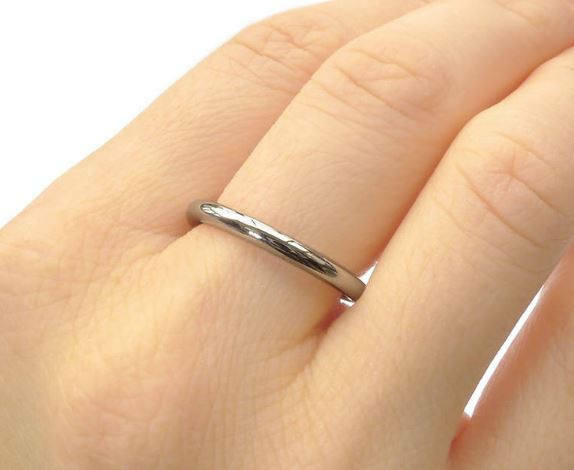 This 1mm, 1.5mm and 2mm HALO Plain Wedding Band Comfort Fit in Stainless Steel , Comfortable, unisex, high quality 316 L grade steel, water resistant, tarnish free. 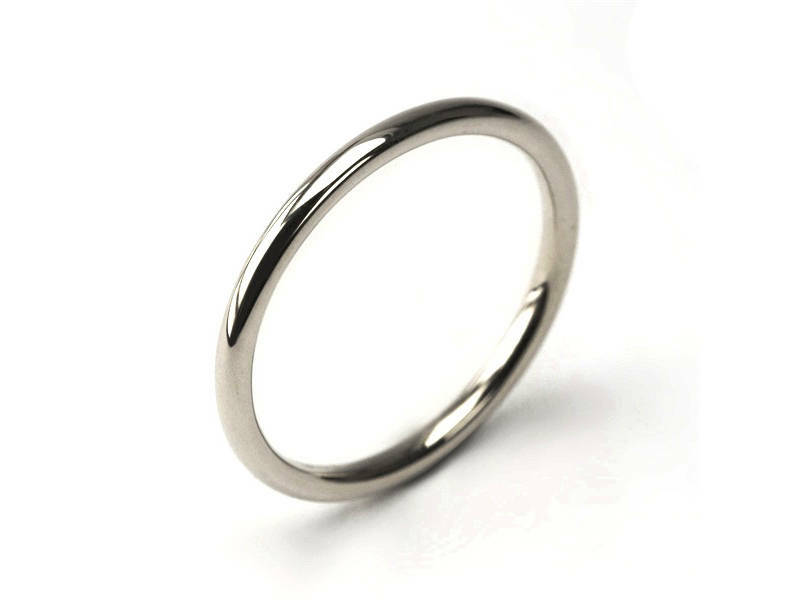 Upon request available in Brushed or Polished Metal Finish. 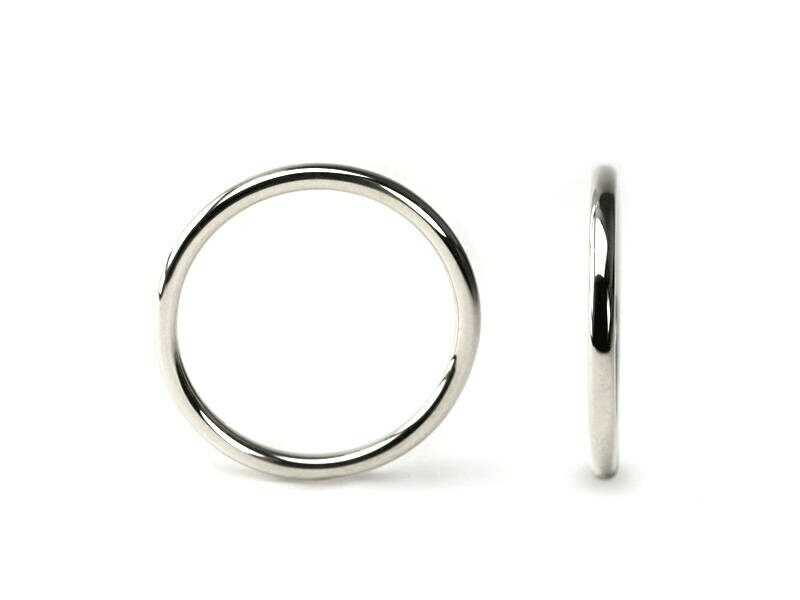 Please write your RING SIZE During check out in the "message to seller" or you can directly email/convo it to us.